Alumni are winning awards, celebrating at Sundance, sharing career advice, and cheering the newest Columbians: the latest in your weekly Low Down roundup. Iron Chef star Judy Joo '97SEAS spoke with South China Morning Post about her bold decision to quit her finance career and pursue her cooking passion. Congratulations to Shea McKeon '11SEAS, '12SEAS! The electrical engineer won the Young Mission Critical Engineer of the Year award from Data Center Dynamics. The award is presented to a young engineer with a "track record of achievement in project leadership and delivery." Social Work alumna and Columbia Career Coach Melody Wilding '11SW shared with The Low Down the best time of day to make decisions. "If we commit our lives to making things better, even just a little, we can change the world." 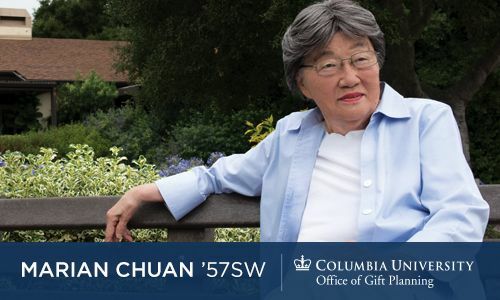 Find out how Marian Chuan '57SW is doing just that (and how you can too). Oxford geoscientist Alex Halliday was appointed the new Director of Columbia's Earth Institute. "The work of Columbia's Earth Institute, particularly on climate change and sustainable solutions across the globe, has never been more relevant or more urgent," Columbia President Lee C. Bollinger said in his announcement. "Alex Halliday is a renowned research scientist and skillful academic leader who is uniquely suited to charting the Institute's future and its vital interdisciplinary role at the University." Do you remember the moment when you were accepted to Columbia, alumni? 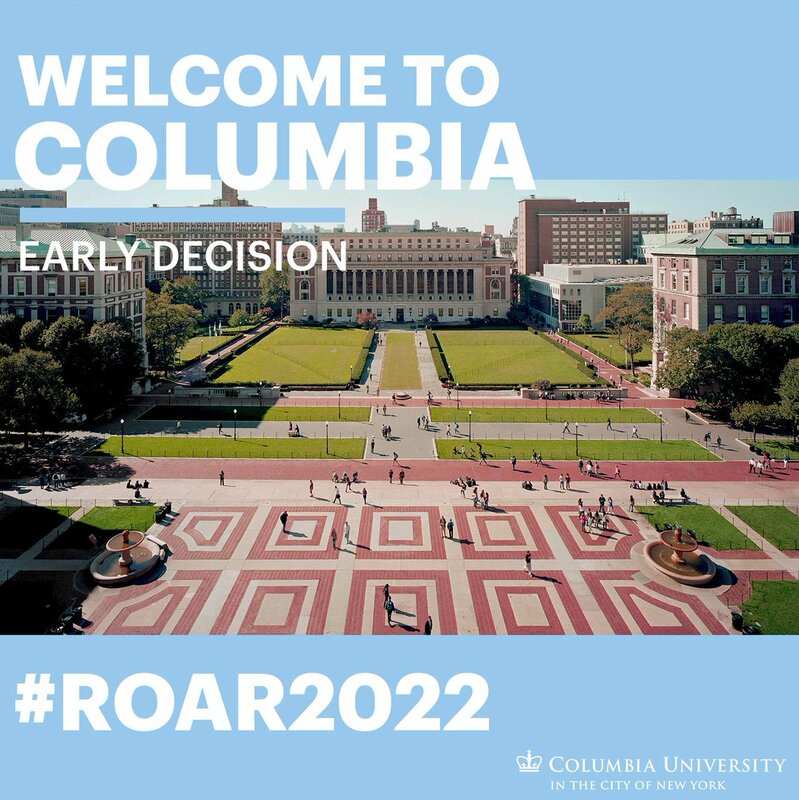 Yesterday, members of Columbia College and Columbia Engineering's Class of 2022 received their Early Decision acceptances. Check out the exciting video of Columbia Admissions sending off their van full of envelopes for the students. We look forward to welcoming these future alumni to the University!